Visit one of these New York City Beaches to sunbathe, swim and even surf through the hottest days of the year. You don’t have to leave the city to celebrate the summer! Visit one of these New York City beaches to sunbathe, swim and even surf through the hottest days of the year. Many of these beaches are easily accessible through public transportation, and provide a little getaway from the hustle and bustle of the big city. Hours: Lifeguards on duty daily from 10 a.m.-6 p.m. during beach season. Coney Island is arguably the most famous of all New York City beaches and undoubtedly the most popular beach in Brooklyn. 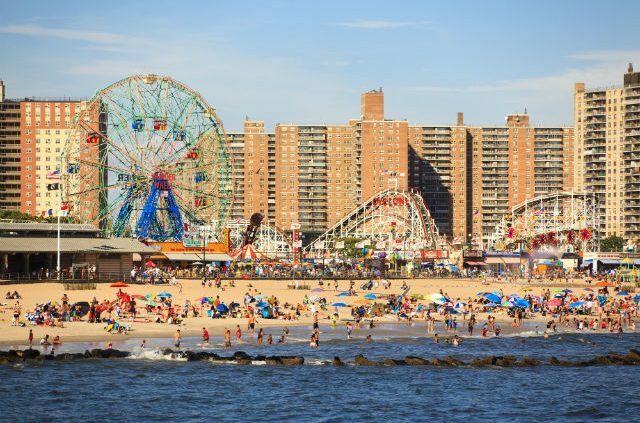 The nearly 3-mile stretch of boardwalk is known for its eccentricities and fun summer attractions like Luna Park, home to the iconic Cyclone roller coaster, and Deno’s Wonder Wheel Amusement Park, home to the Wonder Wheel. 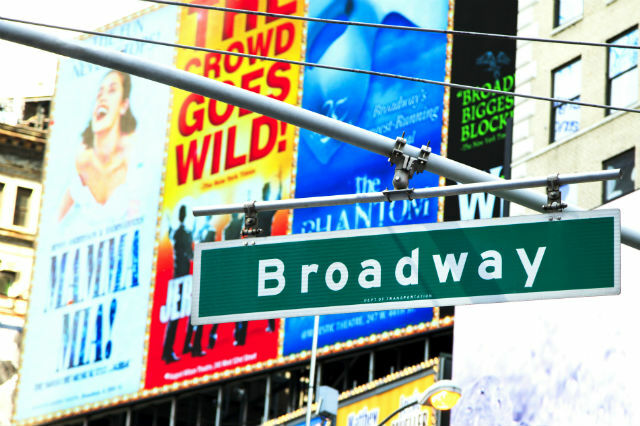 Conveniently accessible from the subway’s D, F, N and Q lines, you can easily spend a full day here. Numerous restaurants and eateries are spread throughout the area; however, no trip to Coney Island is complete without a visit to the original location of Nathan’s Famous Hot Dogs. And every Friday in the summer, fireworks shoot off in front of the boardwalk at 9:30 p.m. Right off the beach is the New York Aquarium (where AAA members get a discount) and MCU Park, home field of the Brooklyn Cyclones. 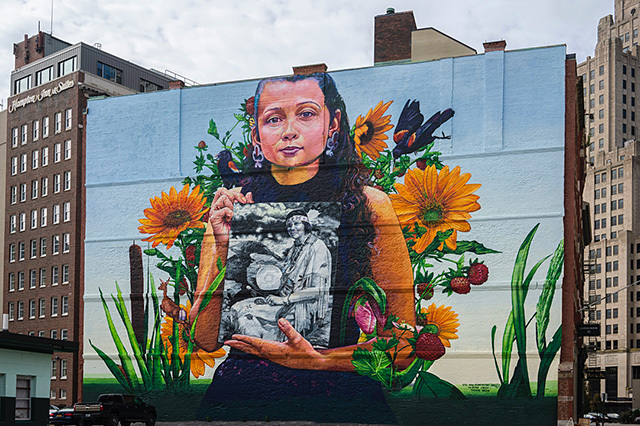 Sometimes referred to as “Little Odessa” because of its Ukrainian and Russian population, Brighton Beach is a small neighborhood on Coney Island, just east of most of the island’s main attractions. During the off season, the beach is the perfect getaway from the hustle and bustle of the city. At the height of peak season, from May to September, the area gets very crowded but still stands out as one of the best New York City beaches. Easily accessible from midtown Manhattan from the subway’s B and Q line, stop by to walk on the boardwalk, grab a bite at the concession stand or take advantage of the calm water. While you’re there, step out into the community for a taste of authentic Russian food and culture. Fees: Parking is $6 on weekdays / $20 weekends and holidays. This bustling beach is a hot spot for family barbecues and picnics, so be sure to bring some burgers and hot dogs for the grill. The beach features a path for biking and skating, a boardwalk, two baseball fields as well as tennis, basketball, volleyball and handball courts for sports lovers to enjoy. Other amenities include playgrounds, bathrooms, showers and even a dog-friendly area. There is also a concession stand located on the premises that sells snacks and refreshments. Hours: There are no set hours at this beach. Plumb Beach is a small, sandy beach on the shore of the Rockaway Inlet. The only access is through a small parking lot, located just off the eastbound side of the Belt Parkway. The most popular activities are kite boarding and windsurfing as the small, rarely crowded beach makes for a prime launching spot, but it is not lifeguarded. It’s also a great place to view planes taking off and landing at the nearby John F. Kennedy airport. Fees: Parking is $8 on weekdays / $10 on weekend and holidays. Located in Pelham Bay Park, Orchard Beach is one of the quintessential New York City beaches. The Bronx’s sole public beach, it consists of 115 acres and features a promenade, pavilion, launching site for kayaks and canoes, nature centers, two playgrounds and a dog-friendly area. It’s also an athlete’s paradise with 26 courts for basketball, volleyball and handball, as well as various baseball and soccer fields, bocce courts, hiking trails, running tracks and golf courses. When you get hungry, you can stop by the snack bar or bring a cooler and take advantage of the barbecues at the two picnic areas. Hours: Lifeguards on duty daily from 10 a.m.-6 p.m. daily during beach season. Two beaches –South Beach and Midland Beach – make up the Franklin D. Roosevelt Beach; both share the boardwalk. South Beach features a great view of the Verrazano bridge and includes almost 2 miles of biking and jogging trails, playing fields, tennis courts, fun fountains, a gazebo and a special section just for seniors with chess tables and bocce courts. Popular activities among beachgoers include swimming, kayaking and fishing (at 835 feet, the pier is one of the longest in NYC!). The beach also hosts concerts and festivals in the summer. Midland is often less crowded than South Beach. Aside from the beautiful, sandy beachfront, it has a playground, tennis and shuffleboard courts, and a fountain for children to play in. There are no food options, but barbecuing is allowed in some areas. Hours: Lifeguards on duty daily from 10 a.m.-6 p.m.
Wolfe’s Pond Beach is a roughly 1,500-foot stretch of sandy coastline on Raritan Bay. The beach is part of the Wolfe’s Pond Park, which is one of the largest parks on Staten Island. Known for being a very calm, relaxing place, it is rarely ever crowded, even during the summer months. Great Kills Park is the location of four New York City beaches: Cedar Grove, New Dorp, Oakwood Beach and Fox. 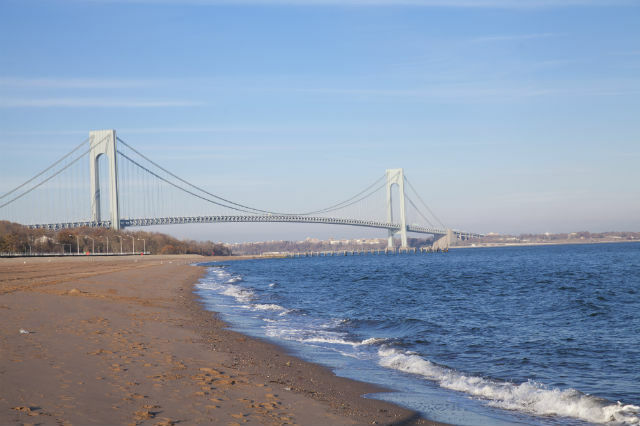 Cedar Grove Beach is a small, family-oriented beach that offers a beautiful view of the bay and the Manhattan Bridge as well as lifeguard-protected swimming, fishing and boating. The multi-use trails surrounding the area are ideal for hiking, biking, rollerblading and running. Neighboring New Dorp, Oakwood and Fox Beach also provide numerous walking paths, but they mainly serve as barriers to prevent the park from flooding. Home to a variety of wildlife, Great Kills Park is the only osprey nesting site on State Island, making it a perfect destination for birdwatchers and nature enthusiasts alike. The Ramones wrote their hit single “Rockaway Beach” after this beach, and once you’ve visited, you’ll be inspired too. As the largest urban beach in the country, Rockaway Beach has something for everyone. Not only is it New York City’s only legal surfing destination, is also has volley, handball and basketball courts, as well as baseball fields, fitness equipment and a boardwalk. Laidback beachgoers can lounge in the sand and soak up the sun while the kids enjoy the facility’s playgrounds and skate parks. Don’t miss the many great eateries nearby. Stop into Rippers for freshly prepared burgers and a beer on the beach, fill your belly at Tacoway Beach at the Rockaway Beach Surf Club, or relax at Wharf Bar & Grill for casual waterfront dining. Fees: Parking is $15 per car during beach season from 7 a.m.-5 p.m. Hours: Boardwalk is open 7 days a week, year-round, from sunrise-10 p.m. Parking lot closes at midnight. Lifeguards on duty daily from 10 a.m.-6 p.m. during beach season. Nicknamed the “People’s Beach,” Jacob Riis Park was named after the famous muckraker who wrote the book “How the Other Half Lives” about the plight of NYC’s poor and working class in the 1880s. This mile-long beach is part of the 25,000-acre Gateway National Recreation Area. A popular spot for families, it features tennis courts, basketball courts, baseball diamonds, a barbecuing area, boardwalk and the Riis Park Pitch and Putt Golf Course. Fees: This is a largely private area. There is no parking, but you can park at the Jacob Riis parking lot and walk or hike from nearby Fort Tilden. 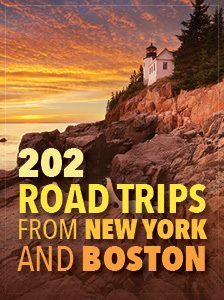 To fish, you must also obtain a permit from the Ryan Visitor Center ($50 per season / limited number of permits available). Call 718-338-3799 for further information. You can also rent a day pass from the Breezy Point Surf Club. Hours: Ryan Visitor Center open daily 9 a.m.-5 p.m. during beach season. Breezy Point Tip is one of the most pristine and untouched pieces of land in the Gateway National Recreation Area. Swimming is not recommended at this beach as there are no lifeguards, but it is one of the best fishing spots in all of New York City. Fish frequently caught at the park include striped bass, bluefish and flounder. The park is also a great place for bird-watching; it is a protected breeding area for the piping plover, making it one of the best places in New York to see the species. What are your favorite New York City beaches? Tell us in the comments. 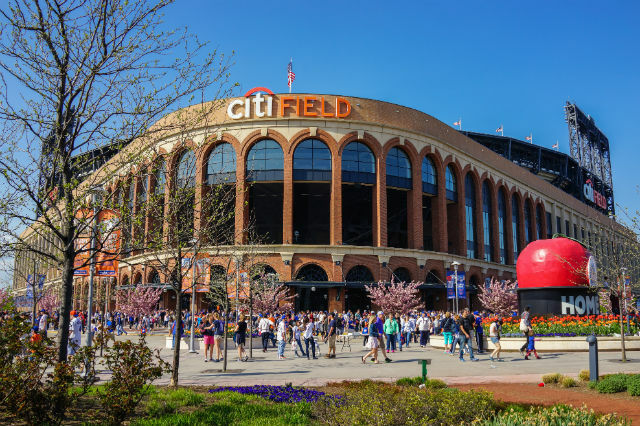 Article tags: AAA, baseball, brooklyn, car, coney island, fitness, fitness equipment, food, hike, hiking trails, home, restaurants, trip. I have many happy memories of Rockaway Beach, especially the days when the Playland was there.